The VOICE: On the topic of Reparations, tell me about the local movement and the part you play in it all. Bousquet: Saint Vincent Prime Minister Dr Ralph Gonsalves introduced the idea to CARICOM and in 2013 the entire regional grouping agreed to establish a Caribbean Reparations Commission (CRC) to pursue the quest for Reparations from Britain and the other European nations that benefited from the slave trade. The VOICE: Why is this movement so important to you? Bousquet: Because I grew-up discovering early enough that I was growing-up stupid under the Union Jack! The VOICE: Do you think that the upsurge of racial tensions around the world has an impact or pose a threat to the goals of the movement? Bousquet: No, an unfortunate reality is that each racial conflagration anywhere results in more people understanding why racism simply stinks. The VOICE: Do you believe that slave descendants are liberated, centuries after the slave trade? 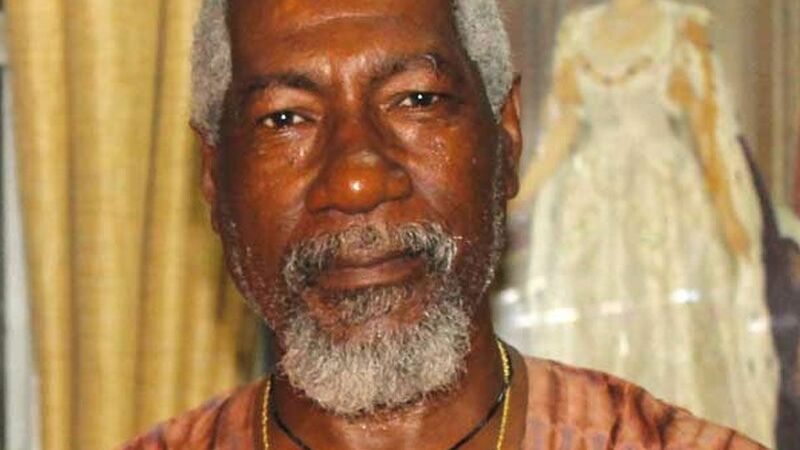 Bousquet: Slaves and their descendants are 100% people – human beings. What each slave descendant does with or feels about his or her life does not erase who he or she is. Descendants of slave owners are not responsible for slavery either. But whether they accept that slavery affected who they are today does not change the fact that it did. Being liberated, in both cases, has more to do with the mind than with the body. Liberation is incomplete without a clear conscience call that has been honestly answered. The VOICE: Do you think this movement will ever be successful, seeing that the likes of former British Prime Minister David Cameron had already shut down the notion after it was presented to him in Jamaica? Bousquet: David Cameron is no longer the Prime Minister, but the Reparations movement moves on. A Saint Lucian from La Clery in Castries named John Quinlan represented the sons and daughters of slaves and Black people worldwide over a century ago in London 1897, when he was selected by the Pan African Congress (PAC) to address the Royal Commission on Reparations set up by Queen Victoria. Marcus Garvey was ten years old at the time, but Quinlan and the PAC’s message was taken up decades later by the likes of Garvey and the Rastafari Movement – and also by our own Sir Arthur Lewis. Governments come and go, but the (Reparations) struggle continues. I mean, I never imagined in my Rasta days that CARICOM governments would one day take the lead in the worldwide struggle for Reparations for people who have been historically wronged…We are leading the way today. The VOICE: Let’s just say the movement is successful and Reparations is rewarded, what happens to that money and how will it benefit black people? The VOICE: Continuing on from the last question, what comes next? Where do we stand after we have been compensated? Bousquet: I don’t like the word ‘compensated’. We can never be compensated because slavery was not only about economics and lost wages. We still suffer from some of the legacies of slavery. Young Caribbean people still bleach their skins. In some other Caribbean countries, Blacks seek to marry Whites to “improve my race”. We are bilingual in Saint Lucia, but Kweyol is still not taught in schools. This is not about Black people unfairly demanding and extracting money from White nations for ancestral crimes committed. It’s all about getting Britain, France and the other EU member-states that got to where they are today off the slave trade to ‘fess-up’ and atone for the crimes of their ancestors, in ways that are both possible and necessary, to correct the gravest historical wrong ever committed on the face of this earth. The VOICE: Isn’t there a possibility that this movement could have a negative impact on St. Lucia’s relationship with the UK? And if it does, can we manage to stand on our own without the help of the developed country? Bousquet: The UK cannot deny its role in slavery and the effects of native genocide on African and Caribbean people. David Cameron opted to be defiant because one of his ancestors owned over 500 slaves in Jamaica and was compensated with the equivalent of millions of dollars today. He tried to deny history and was virtually erased overnight from the British political history books by the Brexit vote less than one year later. Within a week of taking office, new British PM Theresa May allocated 33 million British Pounds “to fight modern slavery in Britain.” I don’t think she can even try to deny there was a transatlantic Slave Trade that resulted in the British Empire growing off the benefits of the so-called ‘Great Triangle’. As the prime mover of the Modern Slavery Act in the UK while she was Home Affairs Minister, I think PM May will sensibly address the standing request from 15 Caribbean Heads of Government for a decent conversation on Reparations for Slavery and Native Genocide. The VOICE: Finally, Reparations, why should it matter to black people at all? Bousquet: For all the reasons I have mentioned, and because it is not only for one set of people, but for the benefit of us all! 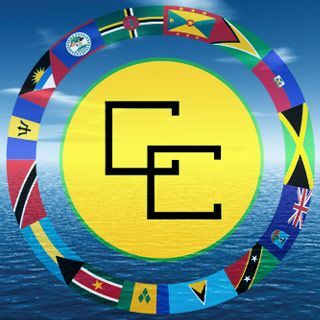 The Caricom Reparations Commission is a project under the auspices of the Caribbean Community, CARICOM.